Rolling Stones fans’ tongues are wagging over rising rumors that the bad septuagenarians of British rock ‘n’ roll are getting ready to announce a U.S. summer tour. There’s no official word yet, but local sources have pointed to the itinerary including a Minneapolis date at TCF Bank Stadium sometime in June. 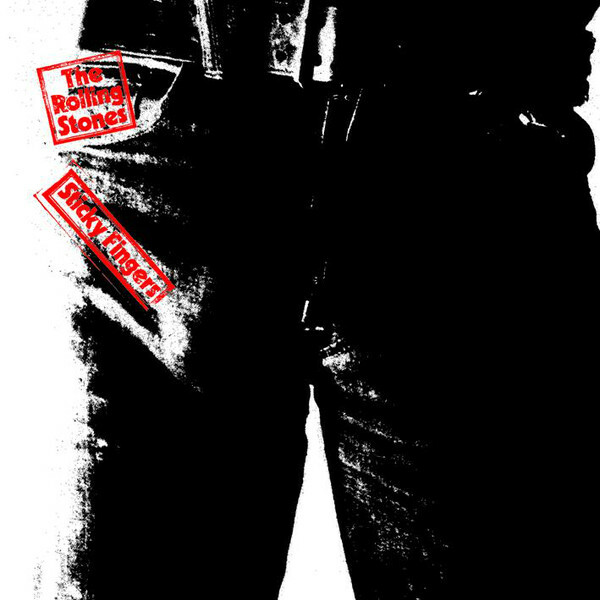 Adding more enticement to the tour rumors: There’s widespread speculation that the band plans to play its landmark 1971 album “Sticky Fingers” in its entirety at shows this summer. That’s the record that gave us “Brown Sugar,” “Wild Horses” and “Can’t You Hear Me Knocking” (and fan-beloved deep cuts like “Sway,” “Moonlight Mile” and “Sister Morphine”). Minneapolis is not mentioned as one of the cities in current reports going around the web, such as a widely circulated story on the music news site SongMango. However, a June 22 date in Milwaukee has been listed, which could mean the Twin Cities comes before or after that show. (Or it at least points to a good road trip opportunity for Minnesota fans). The rumored kick-off date for the tour is May 24 in San Diego, and shows at the Hollywood Bowl, Colorado’s Red Rocks Amphitheater and Indianapolis Motor Speedway are also cited. All that points to them planning to play outdoor venues like the Gophers Stadium. Mick and the gang are definitely due here. Their last Twin Cities performance was in September 2005 at Xcel Energy Center. Again, though, this is all just speculation. Don’t take out your bank loan quite yet if you want to plan ahead to buy tickets.